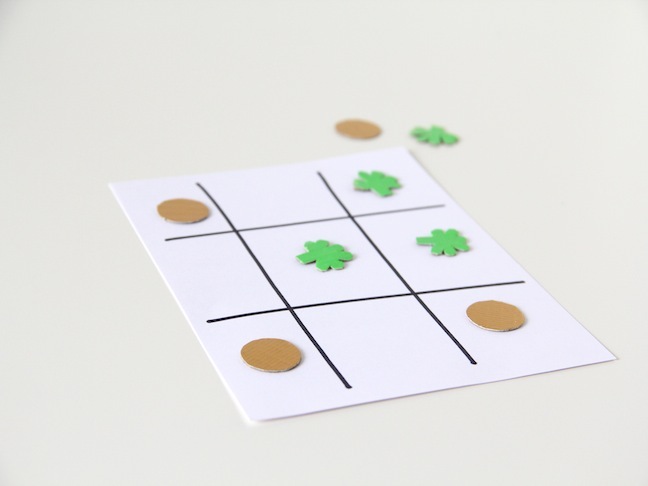 This St. Patrick's day, get your little ones into the spirit with this fun and easy tic tac toe game! 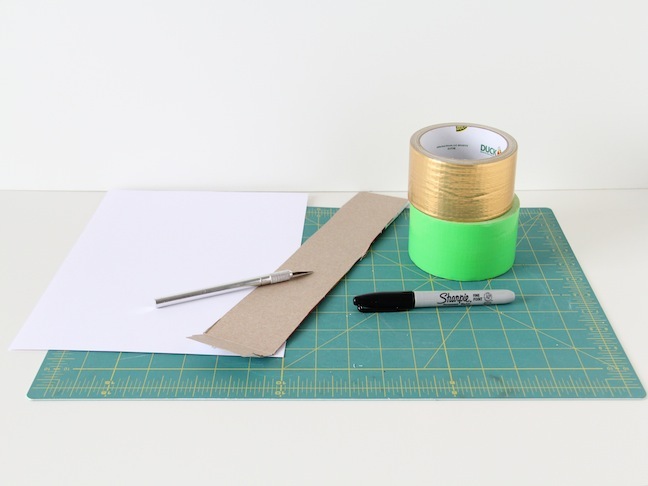 With a couple of household items, you can make your own festive game in no time. 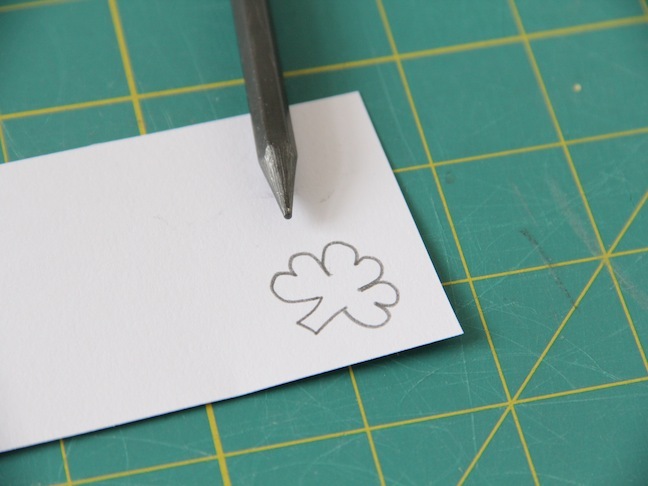 Step 1: Draw out your shapes onto the card stock. I went with a shamrock and gold coin shapes, but you could do any St. Patrick's Day themed shapes! 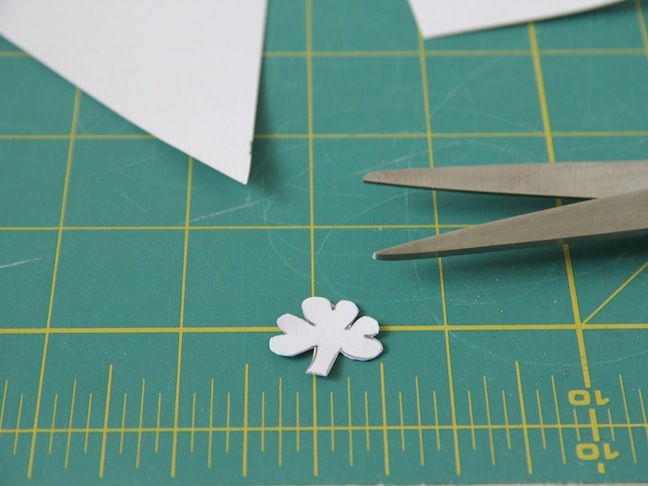 Step 2: With your scissors, cut out the shapes. This will be your template for the final shapes. 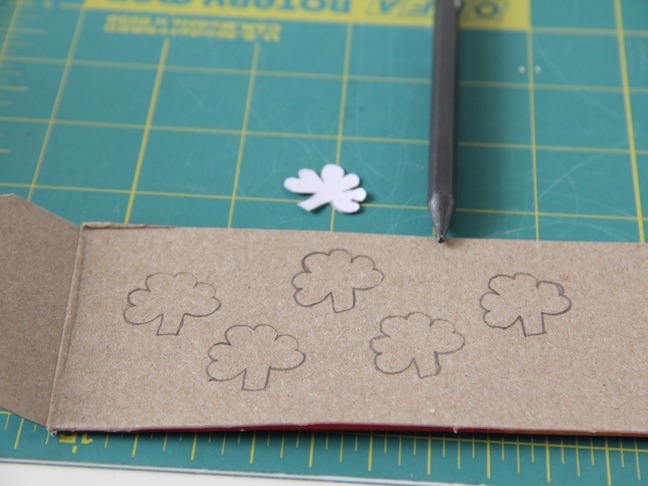 Step 3: Trace your shapes onto the cardboard. For a game of tic tac toe you will probably not need more than four or five pieces per shape. Step 4: Cut out those shapes, grab your duct tape, and rip off a strip. 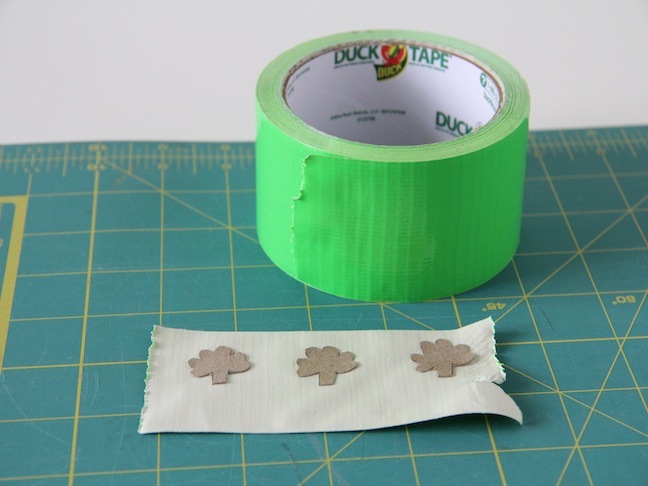 Place your shapes onto the duct tape. 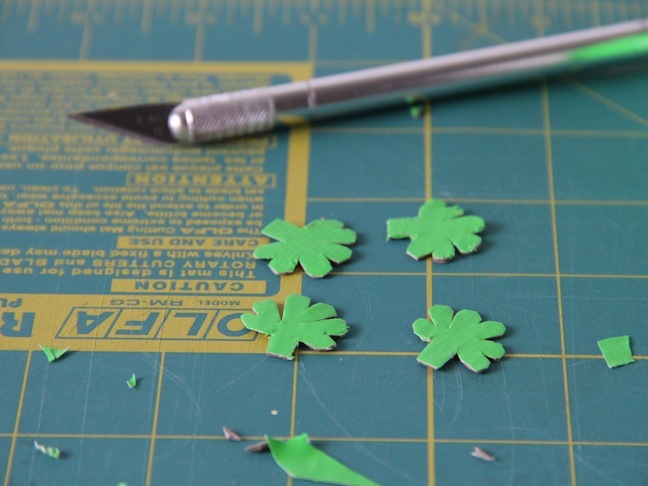 Step 5: Using your cutting mat and X-Acto knife, trim the tape from around the shapes. 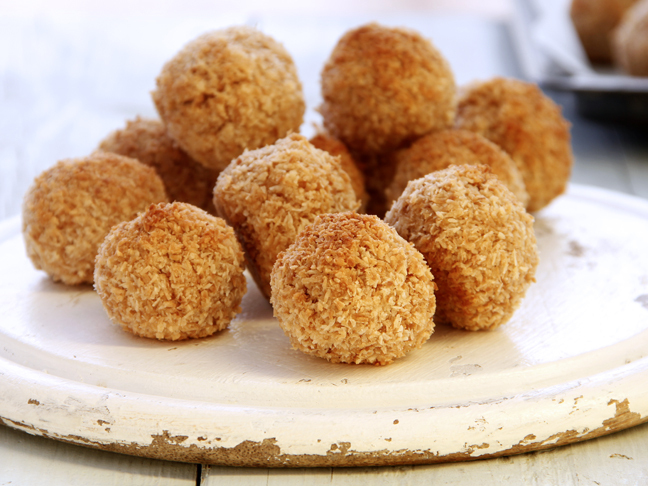 This can take a little patience if your shapes are more intricate. And you're done! 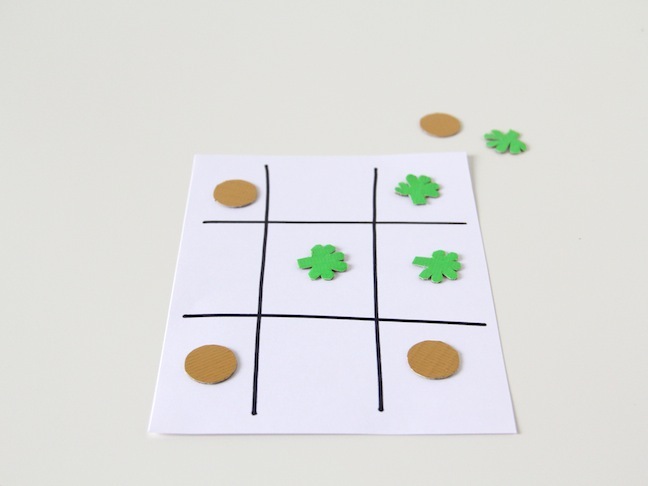 Get ready for some fun St. Patrick's Day tic tac toe!